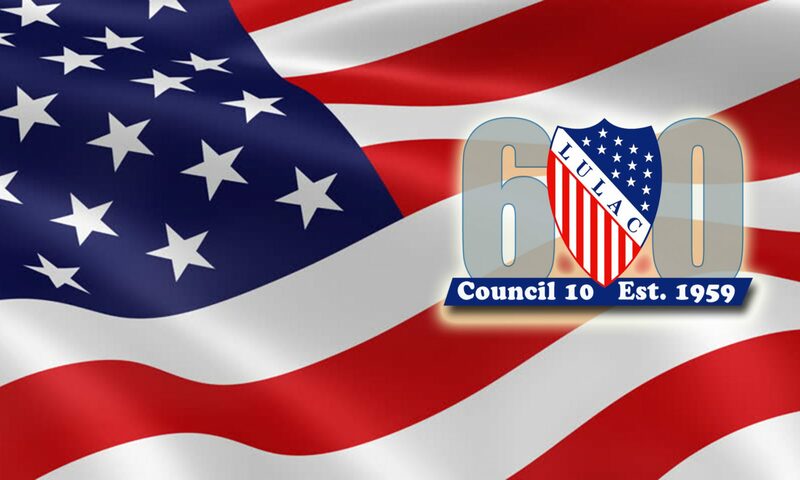 Join us for our next LULAC 10 meeting on Monday March 25, at 6:00. We will have election of officers. The LULAC Center is located at 4224 Ricker Hill Road in Davenport.